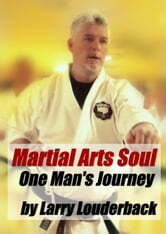 Martial Arts Soul is like a “Chicken Soup” for the martial arts soul. 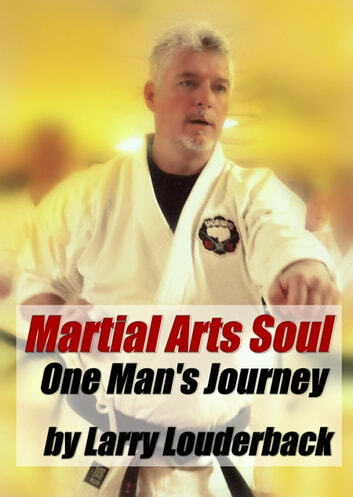 The stories focus on Larry Louderback’s journey in the martial arts from the past 36 years. These stories are amusing and inspirational.